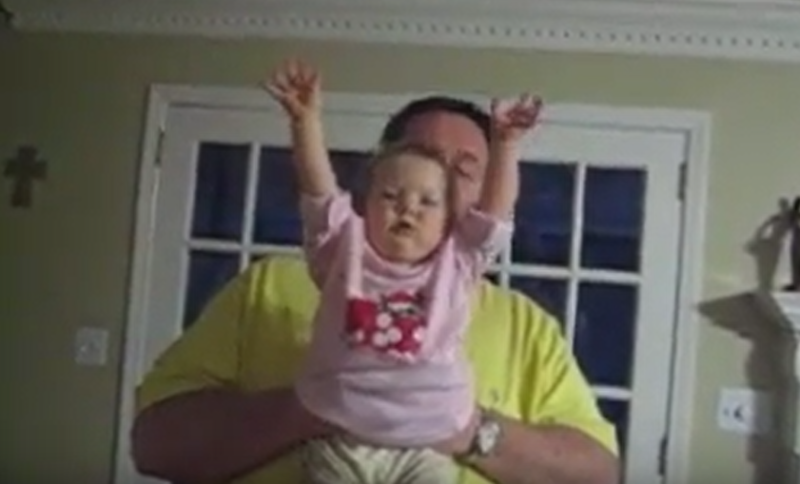 The Hog Call. 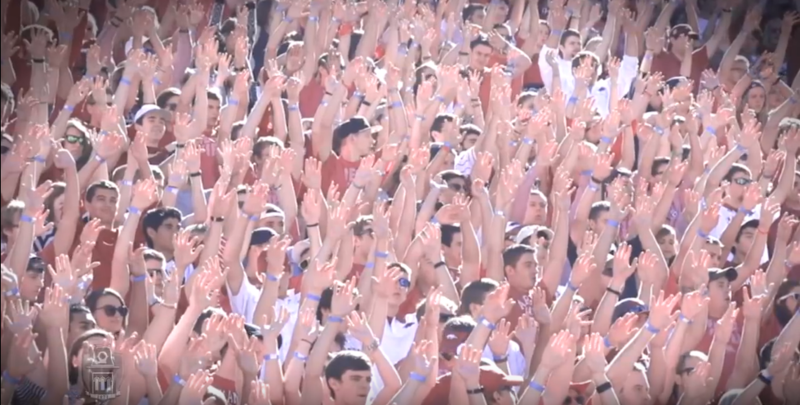 It's something unique to the Arkansas Razorbacks, and something that unless you're from the Natural State, you've probably never witnessed. 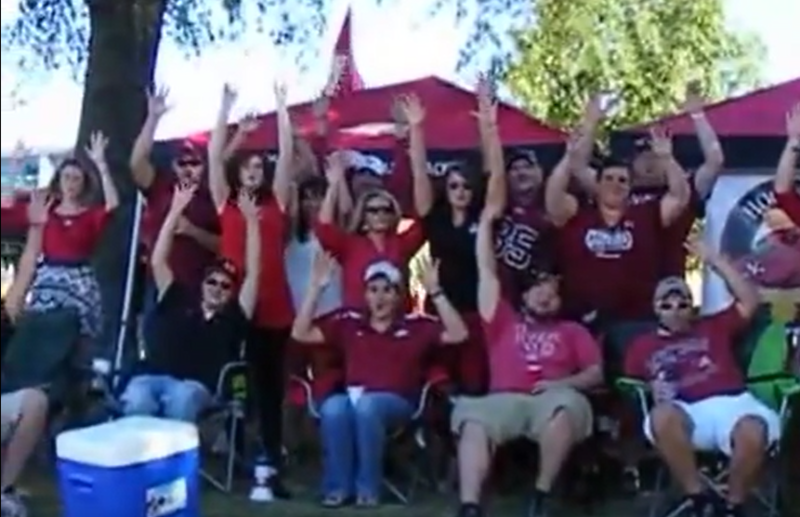 Here are nine times it's totally acceptable to "call the hogs" in the state of Arkansas.